SAN FRANCISCO, AUGUST 23, 2017 - IObit, a world's leading system utilities and security software provider, today announced the new release of IObit Uninstaller 7 that will help Windows users completely uninstall unwanted programs, stubborn software, Windows apps, toolbars/plug-ins and even bundleware. Bundleware can be installed on the system without any notice and can be easily ignored by users. With new advanced algorithms and the enhanced scan engine, IObit Uninstaller 7 can detect bundleware or bundled toolbars/plug-ins during the uninstalling process. Once bundled items are detected, IObit Uninstaller 7 will give an alert and offer a solution to remove them. To make it easier and faster to uninstall stubborn programs which can't be removed standardly, IObit Uninstaller 7 enhanced the uninstall engine to ensure a more powerful and faster removal. Moreover, IObit Uninstaller 7 simplifies the uninstalling process to automatically remove the leftovers or any remnants. 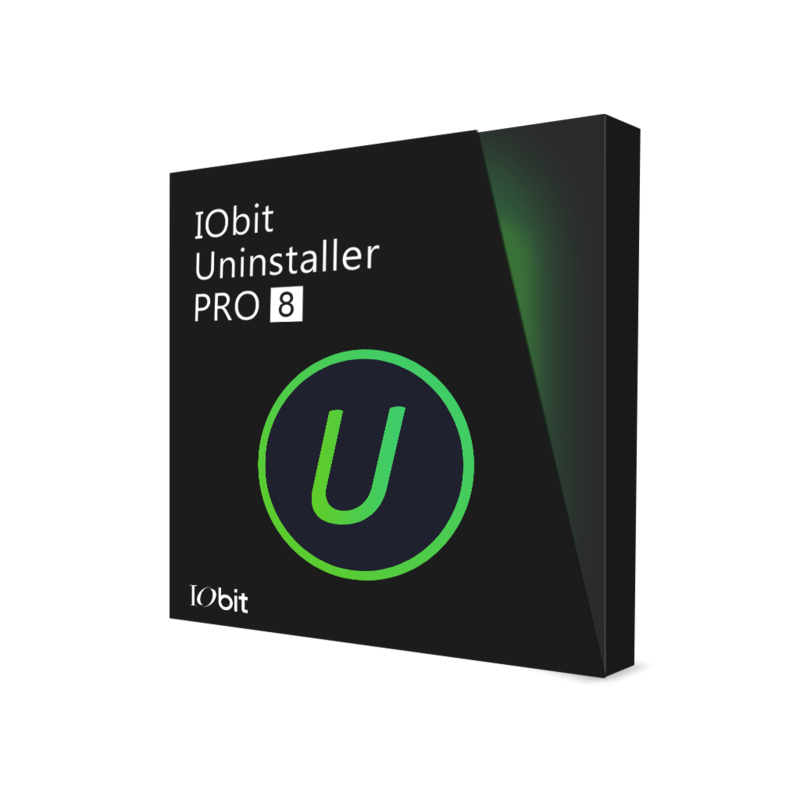 In addition to helping users uninstall unneeded programs, IObit Uninstaller 7 also now offers an overview of installed software and one-click solution to directly install the latest updates of the important software. The brand new Software Updater enables users to better manage software securely with IObit Security Technology. "Today, bundleware is an increasing trouble for Windows users like a nasty gum," said Bing Wang, Marketing Director at IObit. "So we enhanced our scan and uninstall engine to help our users to remove them. Now IObit Uninstaller 7 can detect and remove bundleware from the installation packages created by Inno Setup, Wise Installation System, Installshield, Windows Installer and Nullsoft Scriptable Install System. Meanwhile, we're trying to make IObit Uninstaller 7 a more convenient and comprehensive system utility than a software uninstaller. With the new Software Updater feature, users can keep their important software up-to-date effortlessly and securely with just one click." Now IObit Uninstaller 7 is available for download on CNET. It can fully support for Windows 10, 8/8.1, 7, XP and Vista. IObit Uninstaller 7 is the perfect solution for uninstalling unwanted programs, bundleware, stubborn software, browser plugins and Windows Apps. It removes malicious browser plugins, toolbars and injected programs to ensure a secure and smooth online surfing experience. With the enhanced uninstall engine, IObit Uninstaller 7 can remove stubborn programs faster. Besides, it also enables users to detect and remove installed bundleware and bundled plug-ins completely. With the newly added Software Updater, it's easy to keep the important programs always up-to-date. Furthermore, the enhanced scan engine and Force Uninstall feature can remove all leftovers thoroughly just like they were never installed on the PC.